Welcome to our website, we hope that you find all the information you are looking for. If you need any further information please contact us via the 'Contact Us' page or use the contact details provided on the 'Rates and Booking' page of this website. For a relaxing country holiday look no further than Currypool Mill. Set in approx 15 acres of grounds including streams and attractive gardens also adjoining is the Ashford Reservoir wildlife Reserve. Currypool Mill is situated in peaceful, rural Somerset and nestling at the foot of the Quantock hills (AONB). Because of its peaceful location many rare insects and birds can be sighted in the grounds. Currypool Mill is family run, is local authority licensed and has also been awarded the caravan and camping club recommended star. We aim to offer value for money holidays without compromising on standards. Our site is the ideal place for a quiet tranquil 'get away'. 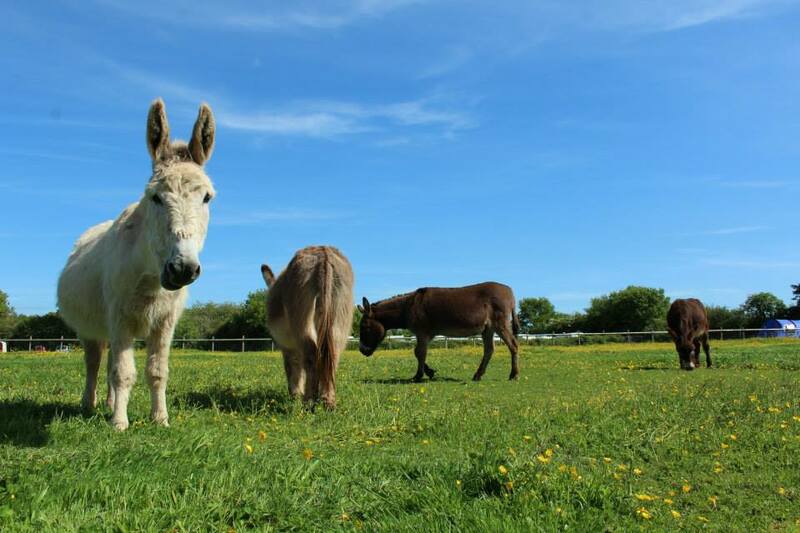 Our resident donkeys always offer a warm welcome!